TL;DR: a sheet mask is a supercharged, ready-to-use treatment that exists as its own realm of self care. Sheet masks are probably the skin care category that’s blown up the most in the past few years. They’re not just a step in a skin care routine. In fact, we’re treating them as cure-alls. “Got a pimple? Slap on a sheet mask. 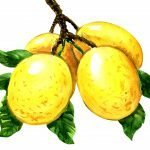 Need to treat a sunburn? Work that sheet mask. Had a bad day? Just sheet mask your problems away.” But how exactly do they work, and are they worth the hype? 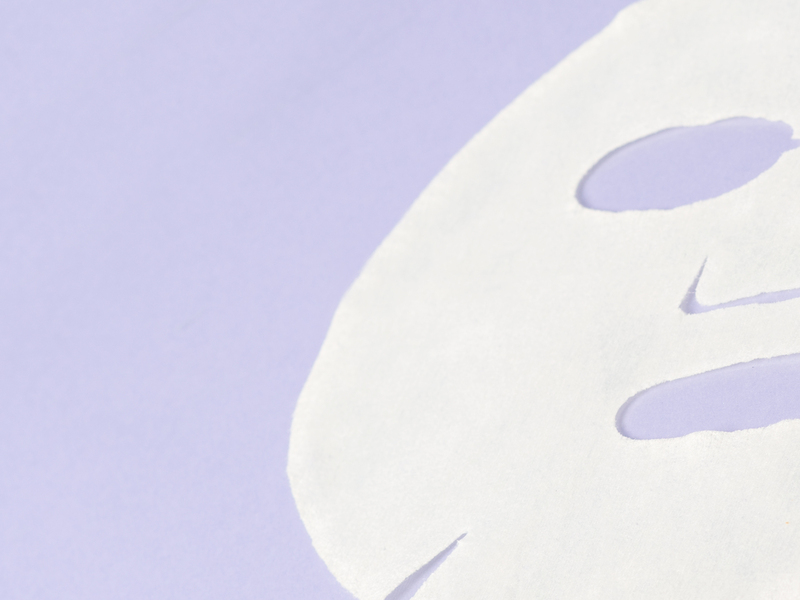 Here’s everything you need to know about sheet masks, and the best ones worth splurging on. A sheet mask is a face mask that comes in a sheet fabric form. It’s infused with a serum formula that contains everything you need for a full-face pamper session. You leave it on for about 10-20 minutes, wind back and relax, and let the ingredients work their magic. And what’s special about a sheet mask is that there’s no need to rinse your face afterwards. Your skin should absorb the formula like with using a face serum, so you can just moisturize and go afterwards. Sheet masks are for one-time use only. So what’s so different between sheet masks, other face masks, and a regular serum anyways? Face masks usually require you to apply the product evenly over your face with a clean brush or fingers. Afterwards, you’ll have to rinse the mask off too! 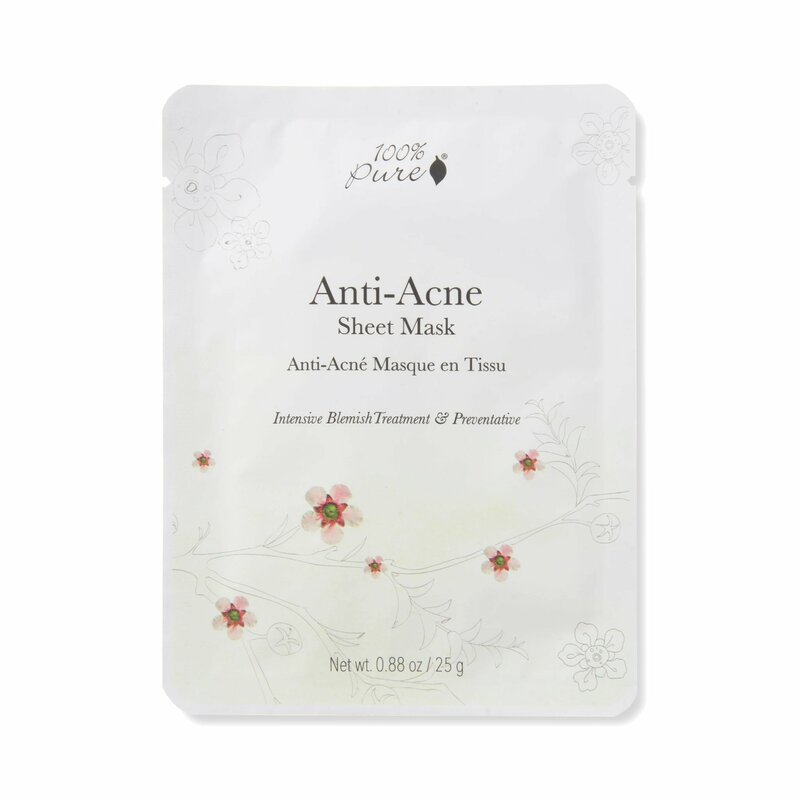 With a sheet mask, the juicy formula is distributed evenly throughout it. All you have to do is just align your eyes and nose with the designated openings, and you’ll be reaping all the benefits. As opposed to a normal serum that can take some time for your skin to absorb, the sheet fabric clings to your face and aids in absorption of the sheet mask formula. A sheet mask formula is usually more wet and liquidy—with ingredients like botanical waters and hyaluronic acid—to deliver active ingredients deep into skin. TL;DR, a sheet mask is a supercharged, ready-to-use treatment that exists in its own realm of self care. Which sheet mask should you use? We know that sheet masks are a precious chance to spoil yourself. So to get the most out of one, we recommend sticking to one with only effective natural ingredients that will nourish your skin for the long run, rather than fluff ingredients that are just there to give you the feel-good experience for 15 minutes. That means steering clear of harsh or useless synthetic ingredients, so you can get the best bang for your buck (and not risk a skin rash). Here are the best sheet masks, featuring premium natural ingredients and potent formulas. Dryness, dullness, and fine lines can all come up as signs of aging. This hydrating sheet mask aims to target all of that. It contains both hyaluronic acid and niacinamide (Vitamin B3) to promote a plumper, more radiant complexion, as well as antioxidant-rich green tea to help heal damaged skin. After sheet masks, probiotics are the next big hit in the skin care world. This sheet mask contains protein-rich organic Greek yogurt to help promote a healthier bacteria balance on your skin, and help fight those pesky acne-causing bacteria. Green tea helps lessen sebum production, while chamomile soothes existing breakouts. 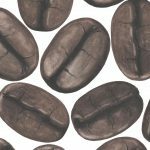 Having trouble picking a sheet mask to start with? This multi-tasking sheet mask should be your go-to. It’ll take you from you anti-aging concerns with Vitamin C, all the way to hydrating with hyaluronic acid and brightening skin with rice water. That’s a surefire way to get the most out of your beauty routine. Who said acne treatments need to be painful chores? This mask focuses on deeply clarifying your skin and restoring moisture to promote healing from breakouts. Salicylic acid unclogs pores, seaweed detoxes, while tea tree puts a curb on acne-causing bacteria. And did we mention that the sustainable bamboo cloth that makes up the sheet mask is anti-bacterial too? Sheet masks are about more than just de-stressing your mind. This mask formula contains green tea and caffeine to seriously calm down reddened skin and puffy eyes. Turmeric extract helps promote a more even skin tone and radiant complexion. If you’re looking to target dull, damaged skin that’s been out in the sun for too long, no need to fret yet. This sheet mask contains Vitamin C to help promote collagen production, antioxidant-rich sea buckthorn oil to help heal, and turmeric extract to perk up the radiance of your complexion. Need a healthy dose of hydration for your parched skin? Why not do it with organic sea kelp rather than just plain water, to get some extra nutrition instead? This bio-cellulose mask is made to deliver the maximum amount of benefits into your skin, and leaves skin softer and smoother. Anti-aging skin care isn’t about shaming aging skin. It’s about supporting mature skin with the extra nutrients and protection it needs as our collagen levels drop with age. 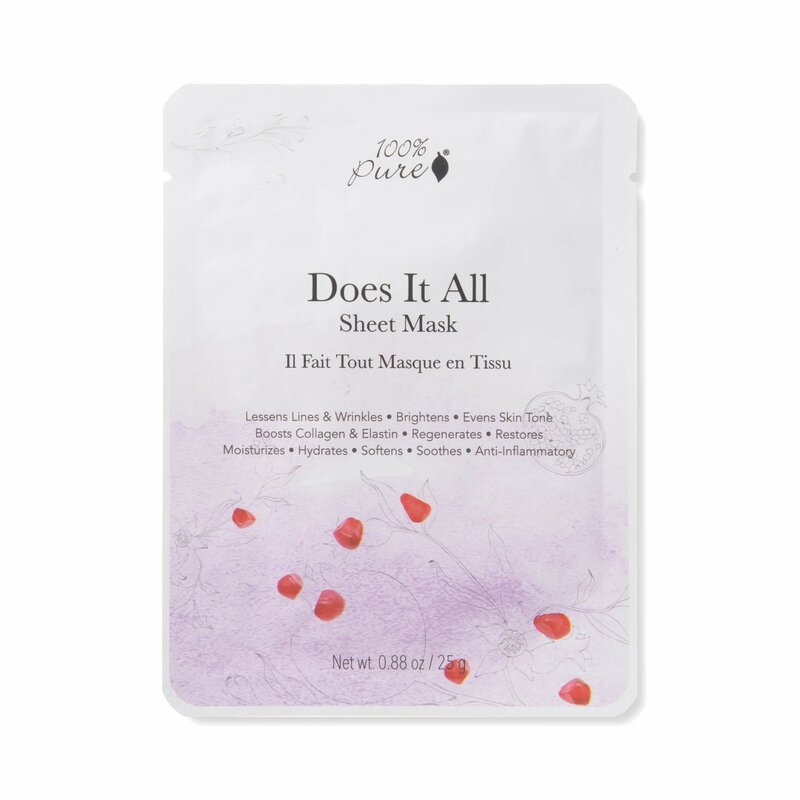 This sheet mask contains oat extract and argan oil to help fortify your skin’s protective layer, as well as hyaluronic acid to treat depleting moisture levels in mature skin. Make sure to start with a freshly cleansed face first! This makes sure your skin reaps the maximum benefits of the sheet masks, without getting your pores clogged by extra dirt and gunk. Open up the packet, take out the sheet mask, and unfold it. While looking at a mirror, align the eye, nose, and mouth openings to your face. Plop it on, and make sure to gently press down all around the sheet to make sure it’s entirely in contact with your skin. Feel free to apply the extra serum on your hands and in the packet to your neck, décolleté, and back of your hands. Now here’s the hard part: relax! After 10-20 minutes, remove the sheet mask, follow with your usual face serum if you’d like, and finally moisturize to keep your glow going. 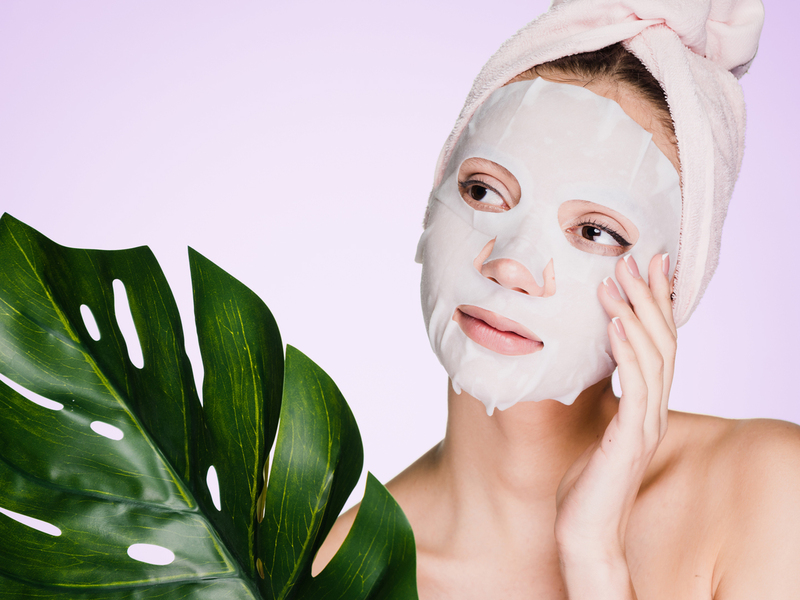 Sheet masks are the savviest new one to pamper your skin right now, and with so many brands jumping on the train to launch their own, we don’t think this K-Beauty trend is going anywhere just yet. What’s your favorite form of self-care?